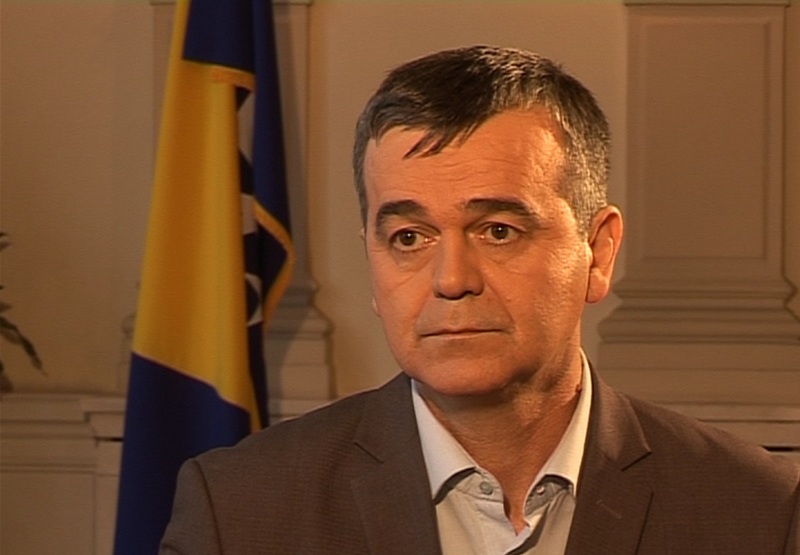 Esad Hećimović is a Bosnian investigative journalist. Hecimovic is now working as editor-in-chief of OBN TV. Previously he has worked as deputy editor for Oslobodjenje daily and BHDays weekly based in Sarajevo. He has published book Garibi – Mujahideens in Bosnia and Herzegovina 1992-1999 in Sarajevo (2006) and Belgrade (2009). He was winner of IREX ProMedia Anti-Corruption Fellowship for series of articles about misuse of humanitarian funds for terrorism (2002). He was awarded for his contribution to investigative journalism by SEEMO and Central European Initiative in 2009. He was also awarded as the best journalist in BiH (2011) by Nezavisne novine.